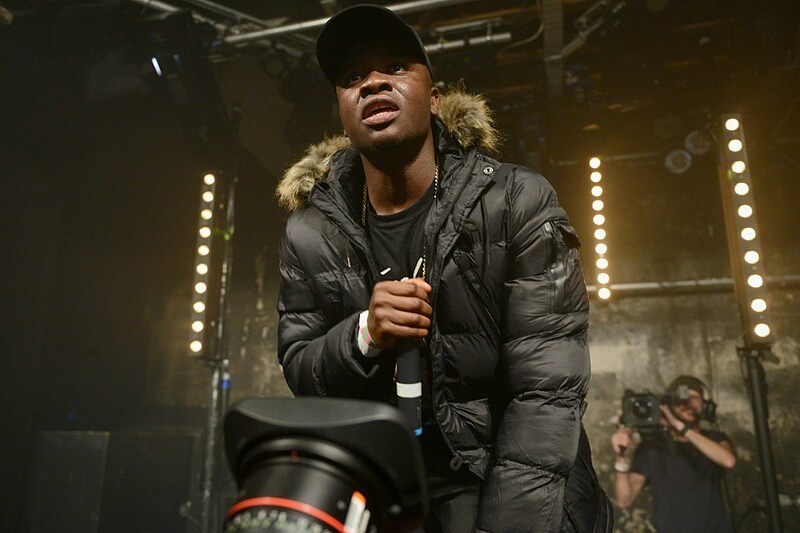 Seemingly overnight, U.K.-based comedian Michael "Big Shaq" Dapaah has become a pop culture phenomenon thanks to his hilarious, "Mans Not Hot," going viral. The latest sign of this transformation has come in the form of one British politician dropping Shaq's lyrics in a speech. In a mostly unprecedented move for Shaq, labor representative Fiona Onasanya worked lyrics from his popular song during a speech about the allocation of funds for education at the House of Commons. "There was no extra money in the budget for the education system," she says in the video. "This is not as simple as saying, 'two plus two is four, minus three is one—quick maths.' These announcements mean real-terms cuts and the potential continuation of the recruitment and retention crisis in our education system." See your girl in the park, that girl is a uckers." So, now, hopefully, you get the message and have an appreciation for Onasanya's joke—even if she did switch numbers around. "You know things are serious when @FionaOnasanyaMP quotes lyrics from #MansNotHot in the #Budget2017 debate," one Twitter user tweeted at Onasanya. "Happy days, someone noticed! #Budget2017," Onasanya tweeted in response. Dope. Check out video of Fiona Onasanya's speech below, and peep her tweet beneath that.